Animated short film, BETA,1 min. Collaboration with composer Jay Arden. 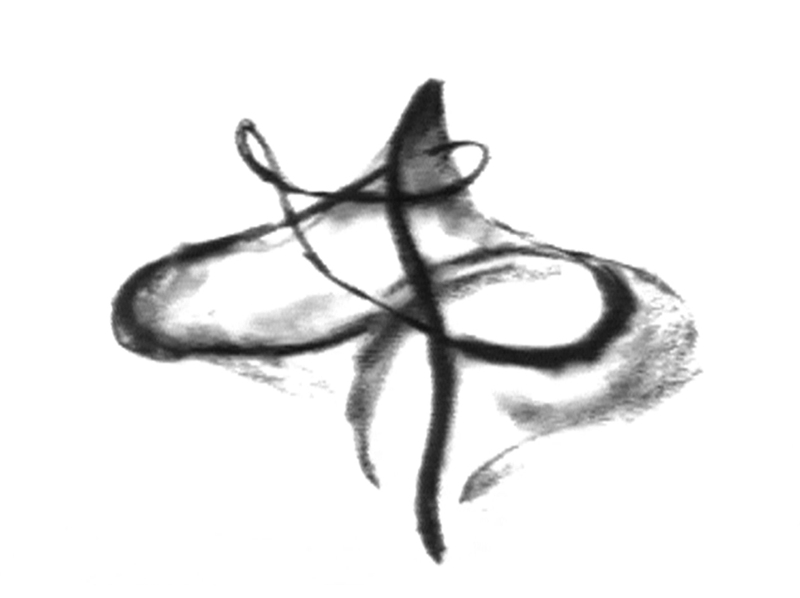 A film made using two hundred charcoal drawings based on the movements of the whirling dervish. These drawings were made from direct experience and observation during workshops with a Sufi teacher in Paris over a two year period. Screened at the British Short Film Festival and Cardiff Animation Festival 1995-6 and New Visions Festival, Glasgow 1995. Screened as part of Tabula Rasa, 2002.